Pioneers in the industry, we offer Molybdenum Wire, Molybdenum Sheets and Molybdenum Alloy from India. 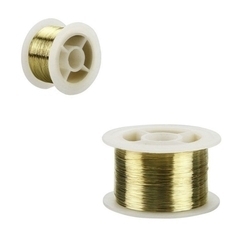 We are a leading Supplier & Distributor of Molybdenum Wire. 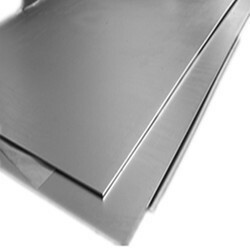 We are a leading Supplier & Distributor of Molybdenum Sheets. Molybdenum disulfide is used as a lubricant additive. Other uses for molybdenum include catalysts for the petroleum industry, inks for circuit boards, pigments, and electrodes. 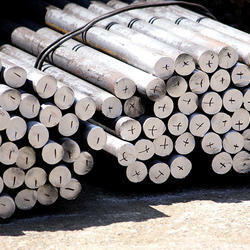 We are a leading Supplier & Distributor of Molybdenum Alloy. We manufacture and offer Molybdenum Alloys that is an alloying addition which sharply raises the mechanical and physical properties of steels. Addition of molybdenum ensures uniform microcrystalline structure in steel, augments its hardening ability and eliminates post-temper brittleness. Keeping in mind the ever-changing requirements of our precious customers, we are engrossed in offering a finest quality collection of Ferro Molybdenum. We bring forth our esteemed clients a qualitative range of Ferro Molybdenum. 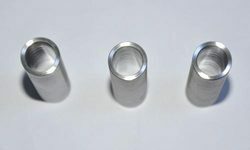 These are a potent hardening agent and a constituent of heat treated alloy steels. The Ferro Molybdenum that we offer helps in improving corrosion resistant of stainless steel in iron and is highly effective in strengthening iron and steel.